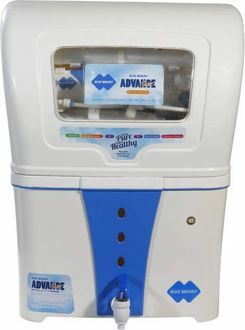 Initially, the water purifier market in its inception days started with just the reverse osmosis purification technology. 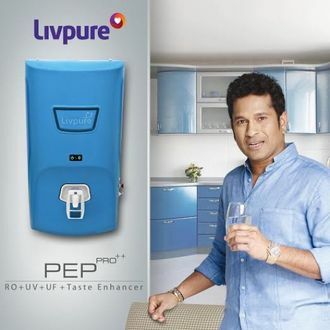 However, with the advancement of technology and demand, other purification technologies came in which ensured that the user got the best in water purification. 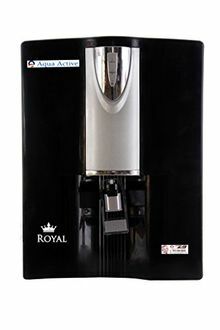 The water purifiers today come armed with Reverse Osmosis, Ultra-violet treatment and Ultra Filtration technologies. Looking at the market demands, all leading manufacturers have brought in their range of products in the market. Companies such as Eureka Forbes, Tata, Kent, LG, Livpur and AO Smith are all in a fierce competition while presenting their range of products. 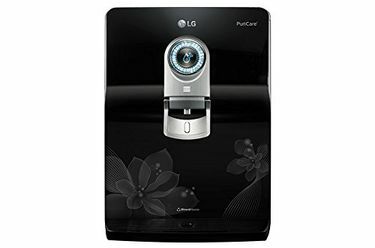 All these 79 products are listed with us and can be used to compare the price and features. The products in the list got updated on 25th April 2019. The sheer number of products available in this segment shows the importance of this sector. 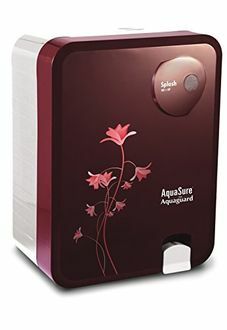 Purifiers in this section are available in all price ranges starting from approximately Rs. 5000 and going upward of Rs. 20000. 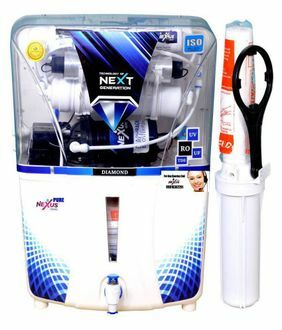 The consumer must choose wisely as this vast range presents a different set of features apart from the purification technologies like storage capacities, installation type, i.e. 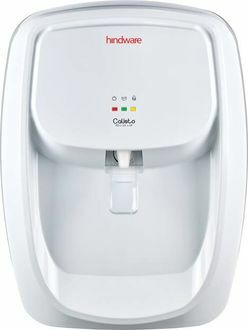 wall mount or countertop, filtration capacity and purification capacity. The consumer should set his preference while comparing the products and then purchase wisely. These products are readily available online and can be bought through online shopping sites such as Shopclues, Flipkart and Amazon.